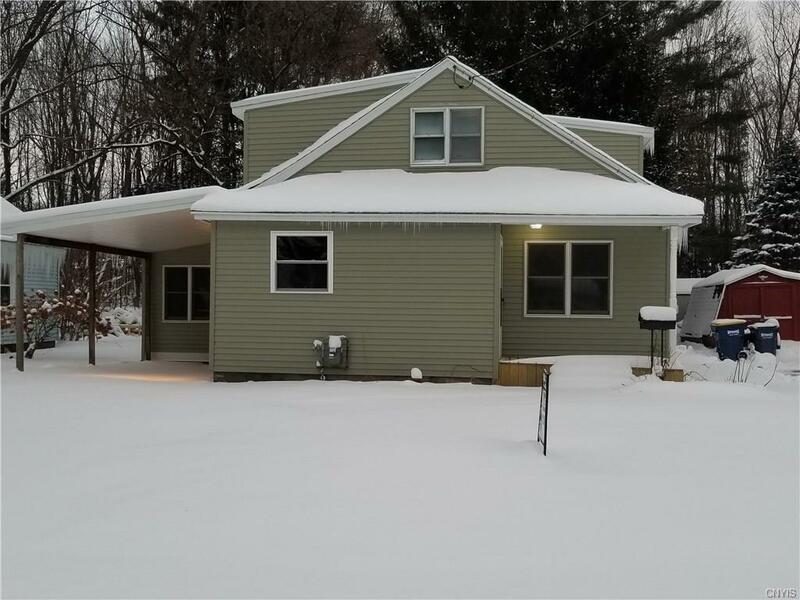 "Beautifully renovated 3 bedroom 2 bath home in Baldwinsville, NY. Everything New! This property is in our Home Ownership Choice Program and must be owner occupied. For more information please contact our office at 315.422.2301 ext. 0."